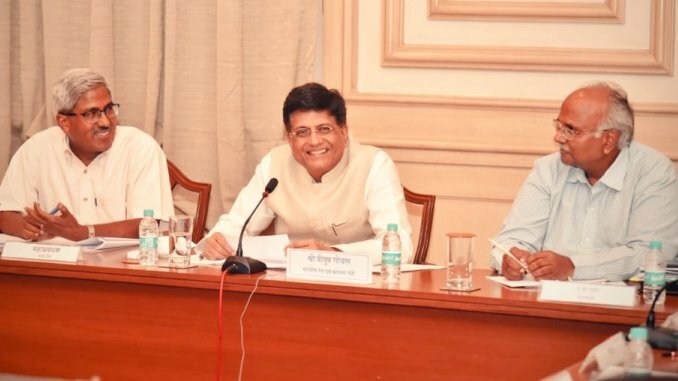 Union Railway Minister Piyush Goyal on Tuesday held a meeting with general managers of all zonal railways, production units and other senior officials to discuss targets for the 2019-20 financial year, an official said. 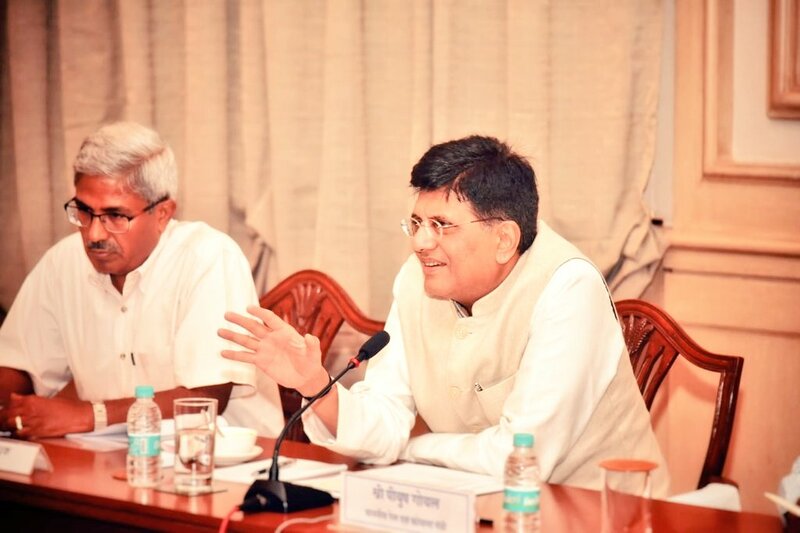 Goyal also took suggestions for improving safety, mobility and the overall performance of the Railways, in the meeting held via video-conferencing. A portal is being developed to manage targets, monthly achievements, KPIs and data analytics online, the officials were informed. 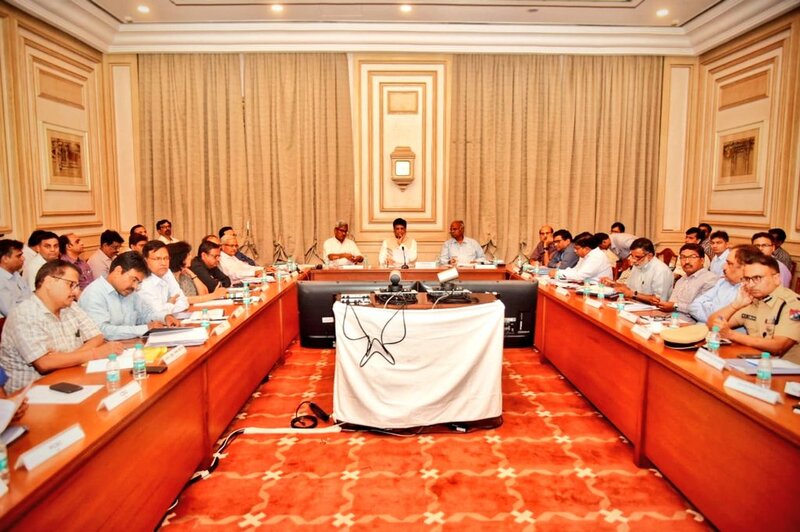 Discussing the achievements of the Railways, the minister asked officials to further intensify efforts to reduce train accidents. 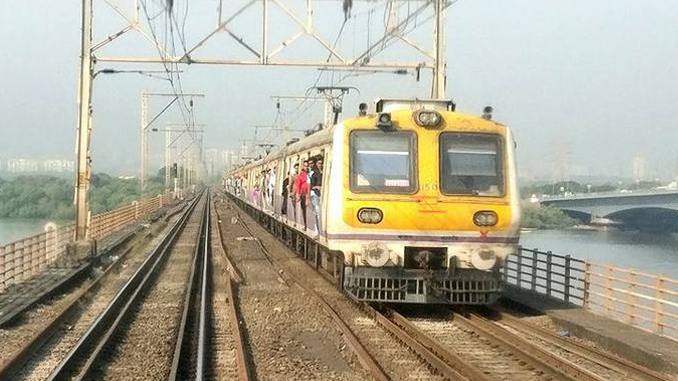 According to official data, consequential train accidents decreased from 73 in 2017-18 to 59 (20% reduction) in 2018-19.